Islet of Biševo is one of the several Adriatic jewels one can easily fall in love with at the first sight. It is located far out at the open sea, but close enough to the mighty island of Vis which appears as its guardian. Although quite small and almost uninhabited, Biševo radiates some magical attractiveness and prettiness that can not be explained easily. Its steep coastline hides many fanciful scenes that make up the stunning landscape: crystal clear sea, alluring sandy beaches, intriguing sea caves and sharp cliffs are only the few obvious. There is also a handful of hamlets on the island, mostly situated around three notable coves, Porat, Mezuporat and Salbunara, which are the only convenient anchorages as well. The major, almost abandoned village called Polje is located in the heart of the island and takes visitors back in time, but few of the remaining residents make heady red wine, worth tasting. However, the most famous landmark is Blue cave or Modra špilja, a spectacular natural wonder located in Balun bay which should not be missed. 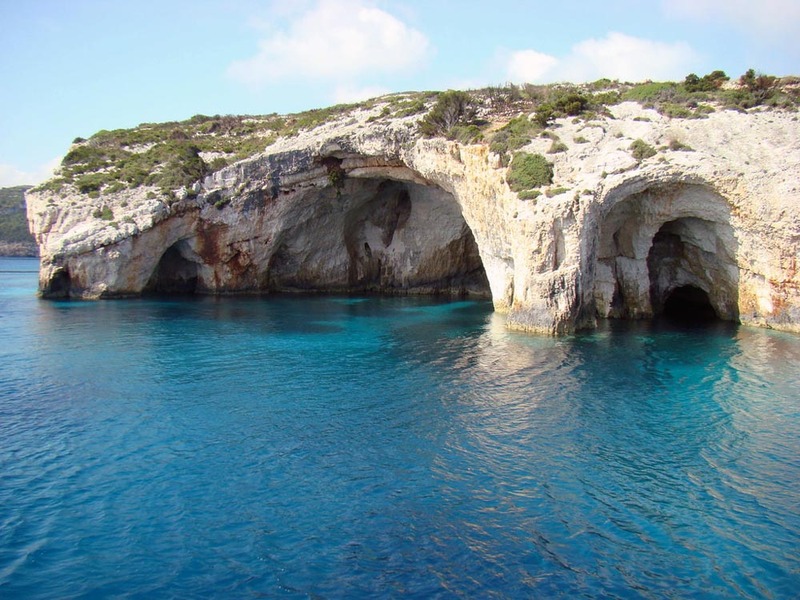 Accessible only by a small boat and after paying the admission, this unique phenomenon should be visited around midday to experience the best of enchanting play of sunlight, which enters the cave through an underwater aperture thus creating amazing shades of blue colour.